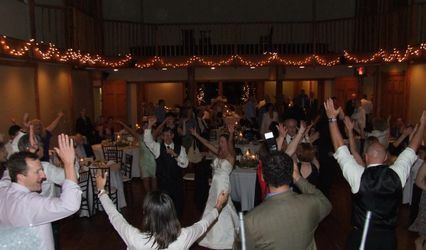 For a wide array of professional wedding DJ services that won't break the bank, more couples, venues and organizations are choosing Cherished Memories Wedding DJ Services over any other DJ service, period. We are the only service of our kind that works with our clients every step of the way to ensure their needs are met and their voices are heard. 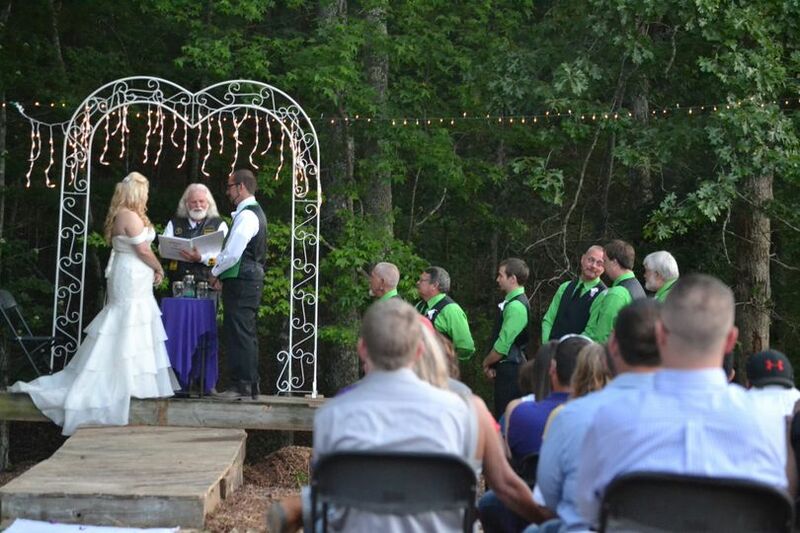 If you want to create a memorable wedding or event that will be remembered by your guests for years to come, choose Cherished Memories Wedding DJ Services and let us show you what we can do for your special event today. 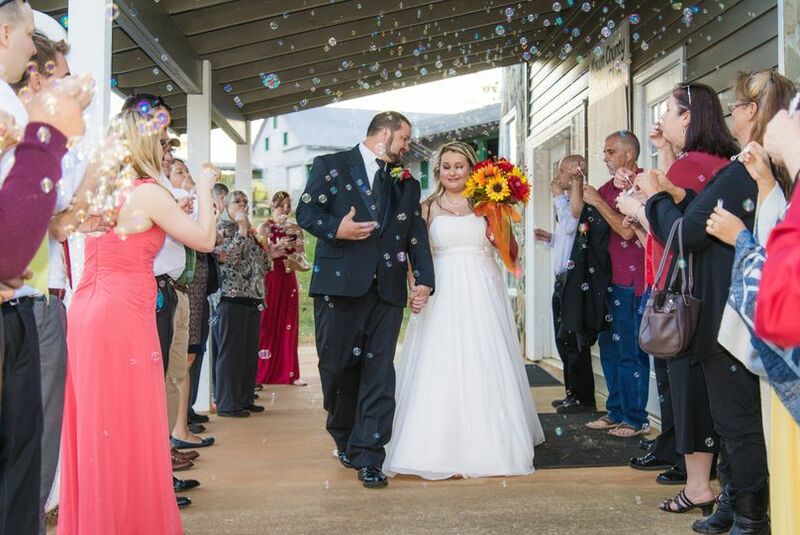 Conveniently located in Western North Carolina and serving the local and surrounding communities, Cherished Memories Wedding DJ Services was founded in 1998 under the principle of offering our clients amazing and affordable wedding packages that will create lasting memories. 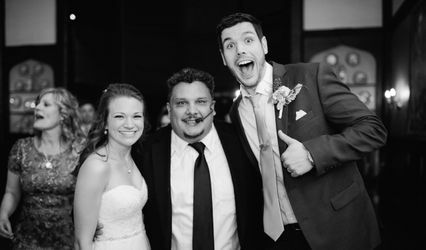 We offer a wide range of professional wedding services including DJ, hosting, planning, MC, dance lights and custom packages to help you create the wedding of your dreams while staying within your budget. Our team of experienced professionals strive to provide a higher level of service and support that our clients can't get anywhere else. 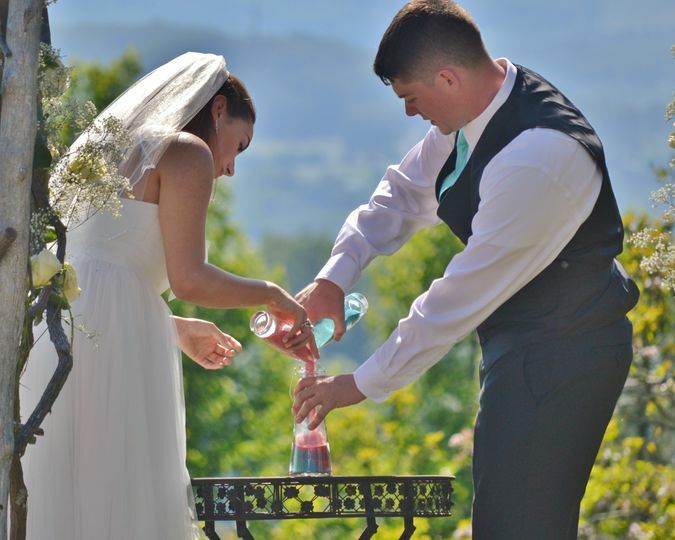 We have the ability to customize our packages to suit your needs and your wedding. 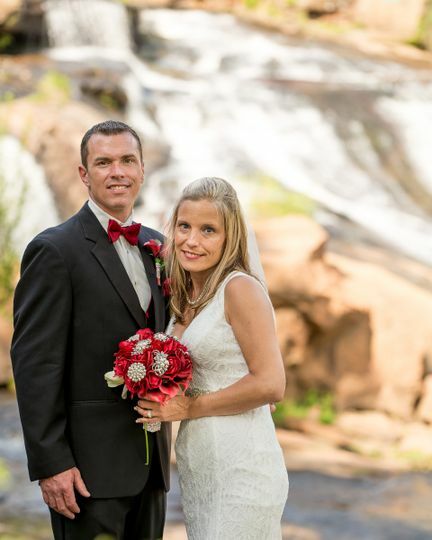 Our name says it all; we offer the best value combined with the support of our creative minds to create cherished memories that will last a lifetime. 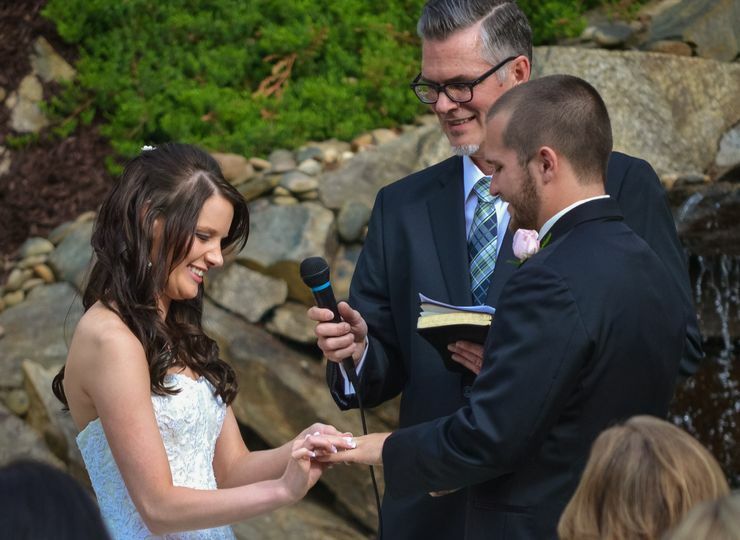 To learn more about Cherished Memories Wedding DJ Services and our world-class DJ services, contact us today and let one of our friendly, knowledgeable representatives assist you and answer any questions you might have. Don was extremely professional & always reachable. He made sure I was happy the entire evening! Even continuously making sure I didn’t need anything to drink and that I was getting everything I wanted! 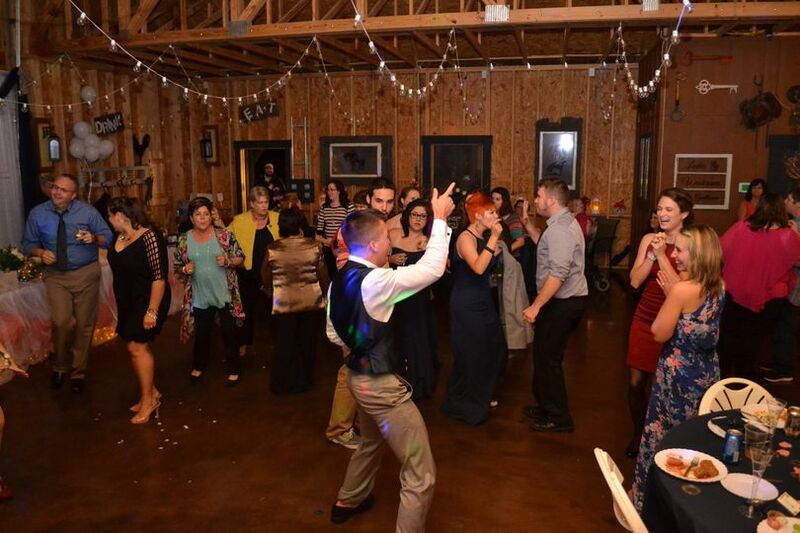 He definitely knew what he was doing, and he got guests up and dancing in no time! Great DJ! 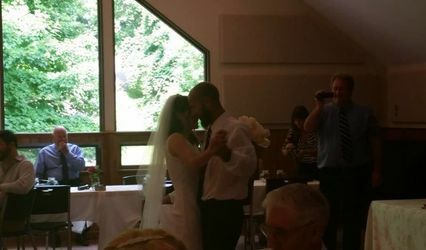 Got a million compliments on the songs payed before the wedding, and The ceremony music was flawless! Also, catered to me to ask if I needed anything like a drink or food after the ceremony. He followed any request that we made and even helped bring food out when we started running low! Not only was in service great but he played great music too and we had a blast! Great professional DJ! Would recommend over again! 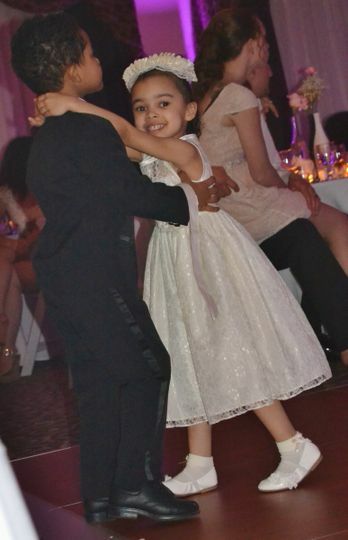 I have worked alongside Cherished Memories Wedding DJ Services at many events including but not limited to weddings, birthday parties, anniversary parties, and grand openings and they always do a great job. 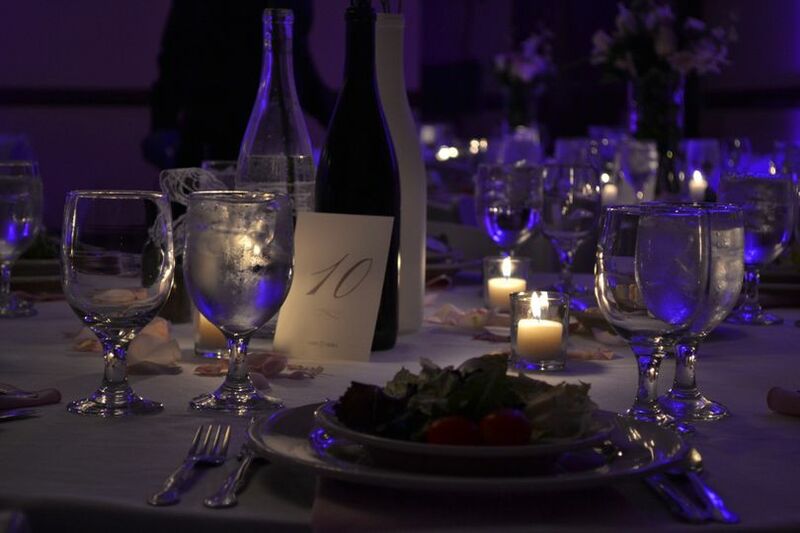 Cherished Memories makes every effort to make sure their customers are satisfied and their event is as close to perfect as possible.